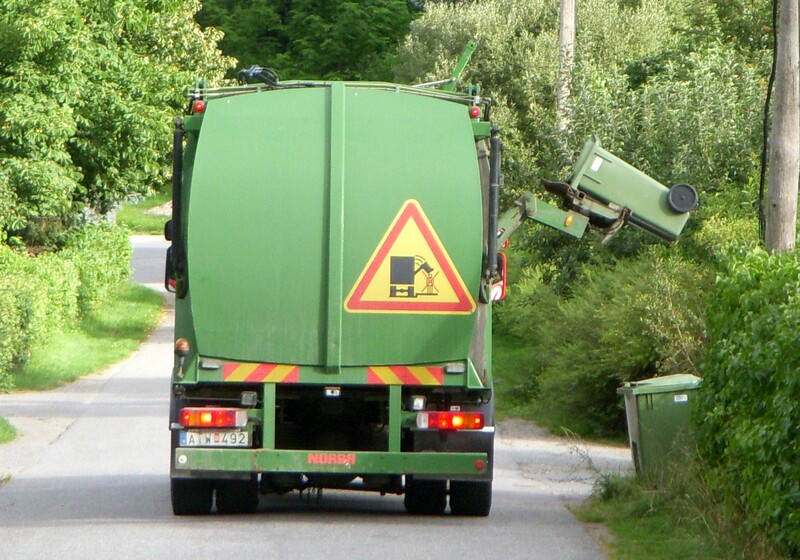 Top five reasons why waste management companies are commendable! Sometimes it is disgusting to see the garbage bin stocked up near the corner of your room and the regular hauler is never on time along with a couple of absences per week. But still somewhere you adjust and bear with them. What you need is the motivation and a shift to an appropriate company, where they will manage your wastes while keeping your space, the neighbourhood and the city clean, green and hygienic. 1. All the ground work relating to negotiation with the haulers and striking up a great deal with them is done effectively, keeping into account your requirements and needs. 2. A waste management broker always ensures that you have ample amount of choices amongst haulers, to crack an exceptional deal that will make you save up to 10% of what you usually pay. 3. Many online brokers who operate the waste management companies makes sure that all your garbage bills are streamlined into one, so that you do not have to fret and take undue stress in clearing your dues. 4. Avoiding delays and absence is an effective way, a company can help you out of a garbage mess. 5. Lastly, only a reputed waste management company can offer you services that recycle your wastes too! And when haulers fail to keep their promises, the brokers always guarantee it, beforehand. However, being a respectful and responsible citizen, you can make your researches online on the top waste management companies Australia, to set up an appointment with them, as you not only save money and time but also save natural resources, preserve energy to take the environment friendly route.